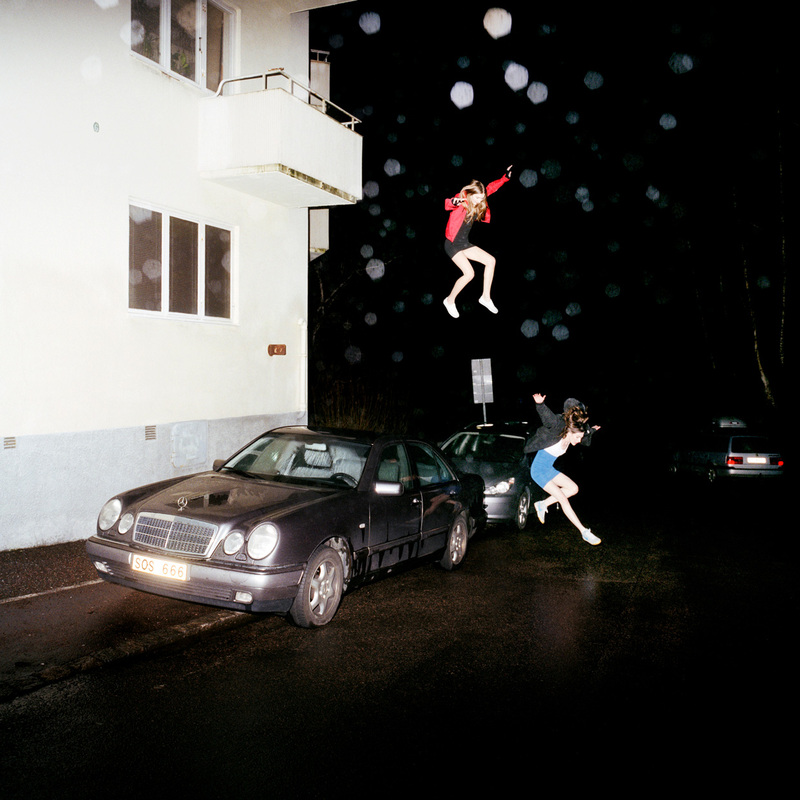 Brand New returns eight years after their last album and 11 years after their masterpiece The Devil And God Are Raging Inside Of Me to produce Science Fiction. This is a quieter, more mature album than their previous work, resulting in a sound more like the Afghan Whigs than anything else. While it lacks the the brilliance of The Devil and God, it’s still a very good rock album. In particular, “Batter Up”, “Desert”, and “Could Never Be Heaven” are all terrific music. You really should listen to this album.